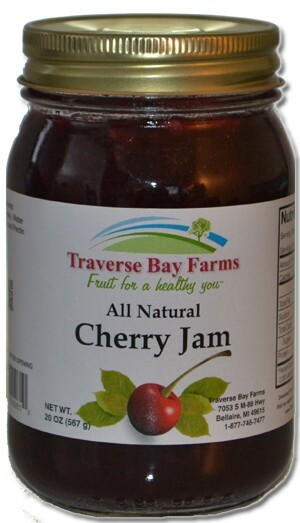 Cherry Jam - Cherry Gift Ideas - Northern Michigan Gifts--Traverse City, too! A Northern Michigan favorite for over 14 years. A Northern Michigan favorite for over 14 years. Made with tart cherries.